It’s time to party, because 2017 is drawing to a close, and a whole new year of opportunity is on its way. and delivering hope for a brighter tomorrow. treating your life like the special occasion it is. 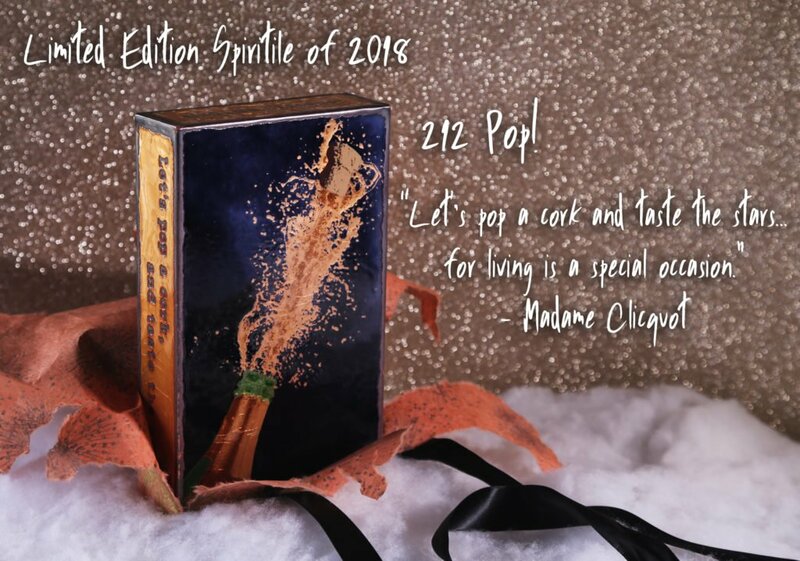 ‘Pop!’ will be available for one year only – until December 31st, 2018.